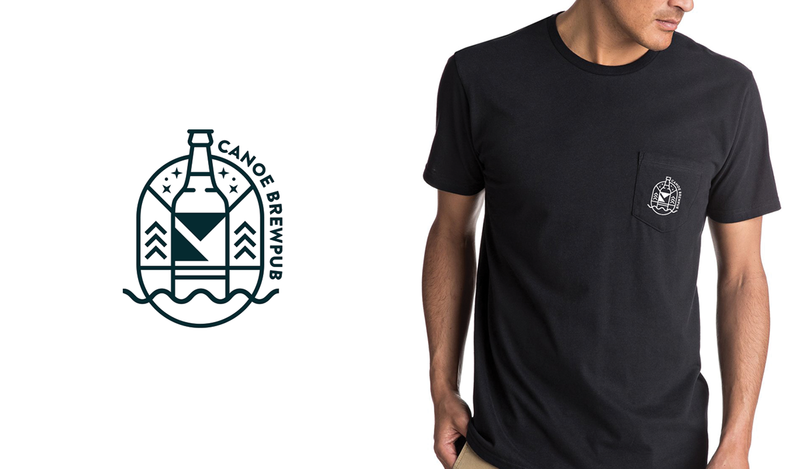 Canoe Brewpub is a waterfront brewpub and restaurant located in Victoria, British Columbia's Inner Harbour. 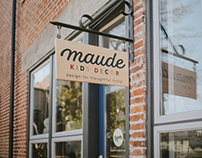 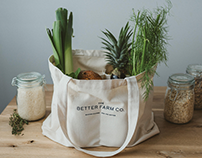 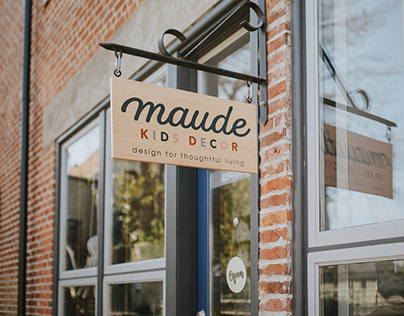 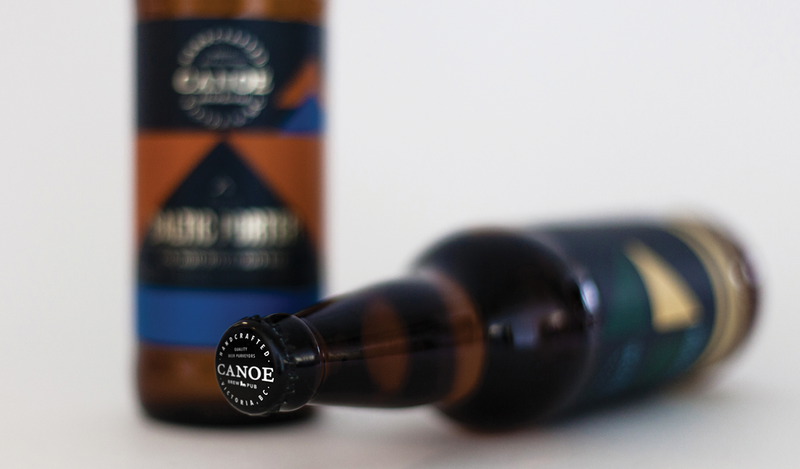 Well known for their handcrafted beer, live music and great food, I've had the pleasure of working with them under the Truffles Group for a number of years. 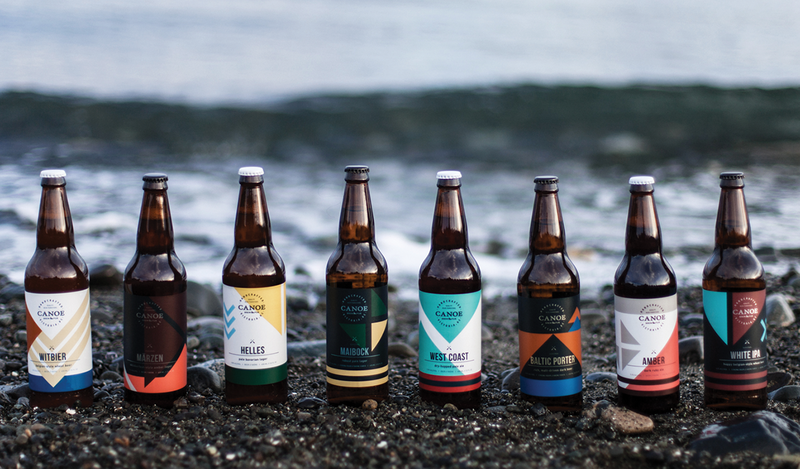 Motivated to progress with the craft brewing scene, brewmaster Daniel Murphy was inspired to create something for all taste buds and developed 8 seasonal and signature beers. 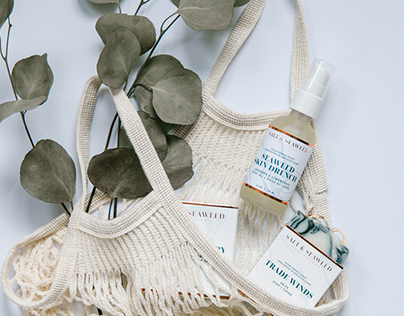 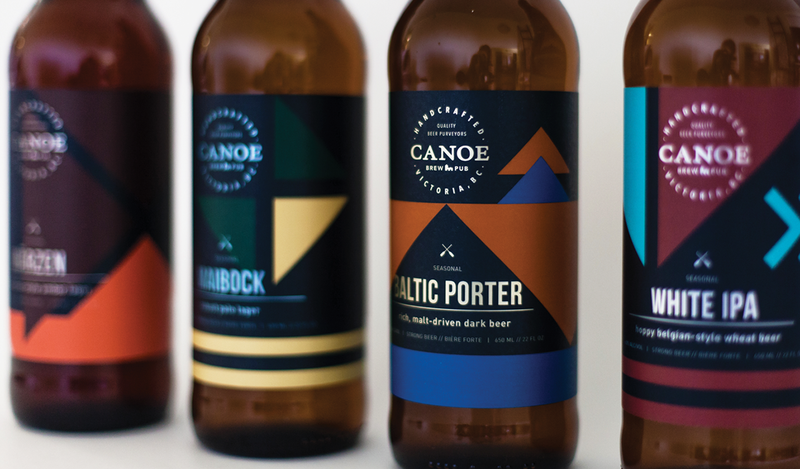 To complement the bright burst of flavours, the new branding was inspired by geometric designs of traditional canoe paddles that references not only the brewpub’s namesake, but the local cultural ties of cabin and camping lifestyle, and adventure. 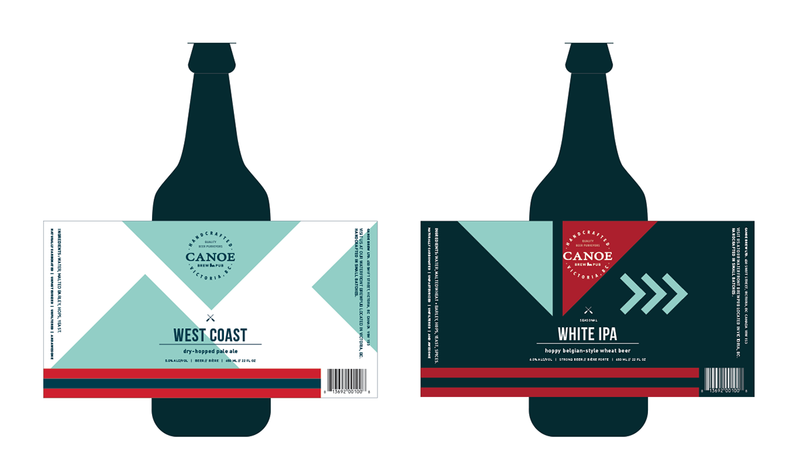 In addition to being sold at Canoe Brewpub, the new lineup of beers will also be available at liquor stores throughout the region. 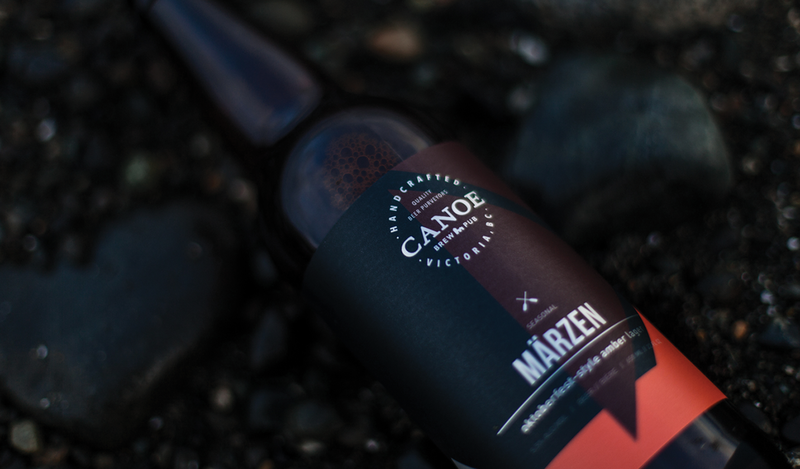 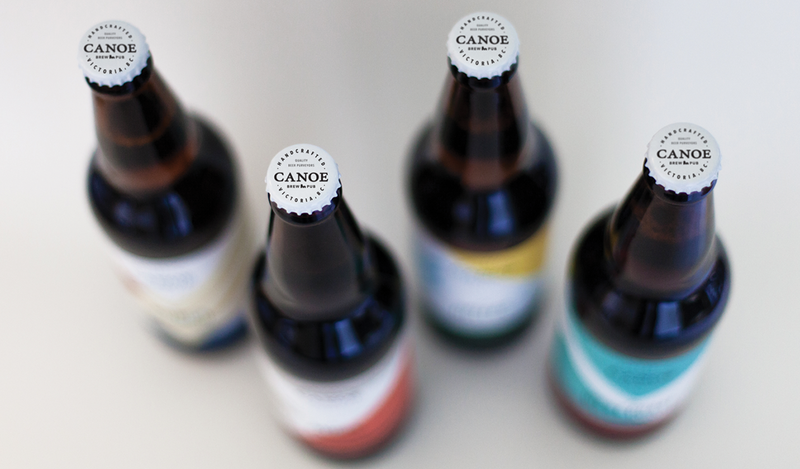 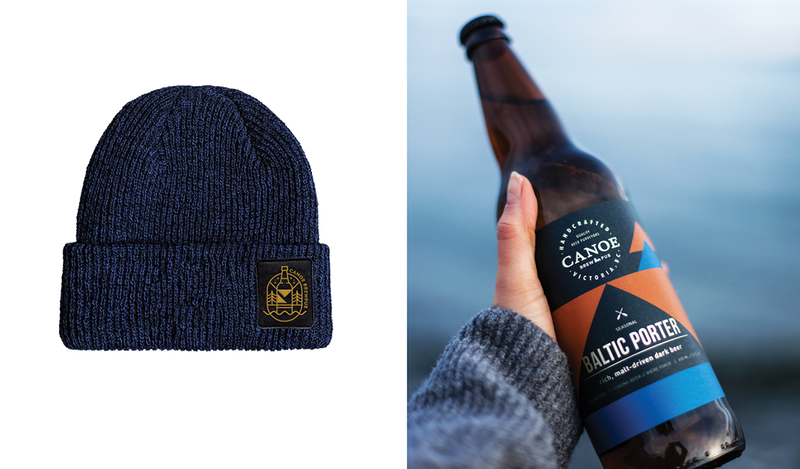 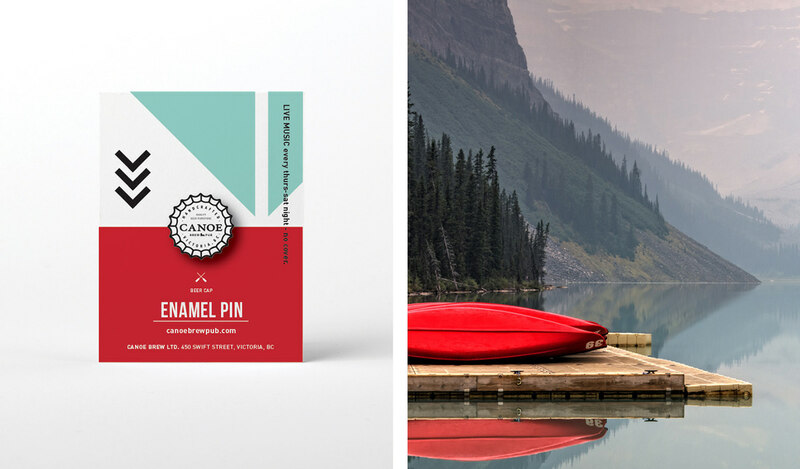 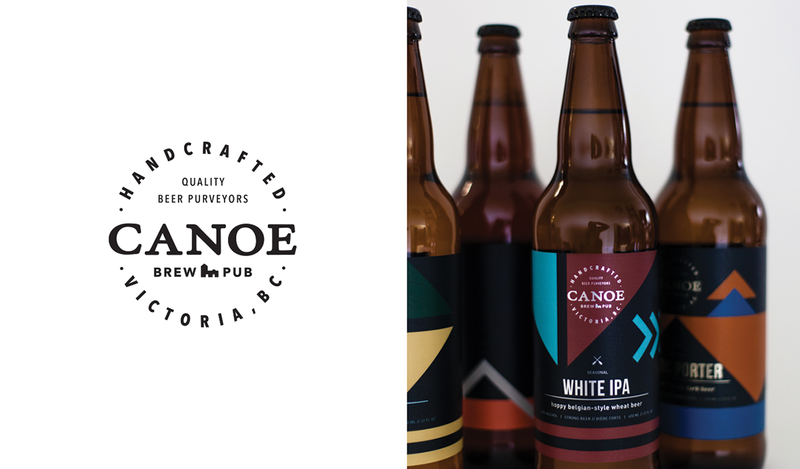 Beer packaging labels for Canoe Brewpub in Victoria, British Columbia, Canada by Laura Prpich at Caribou Creative.